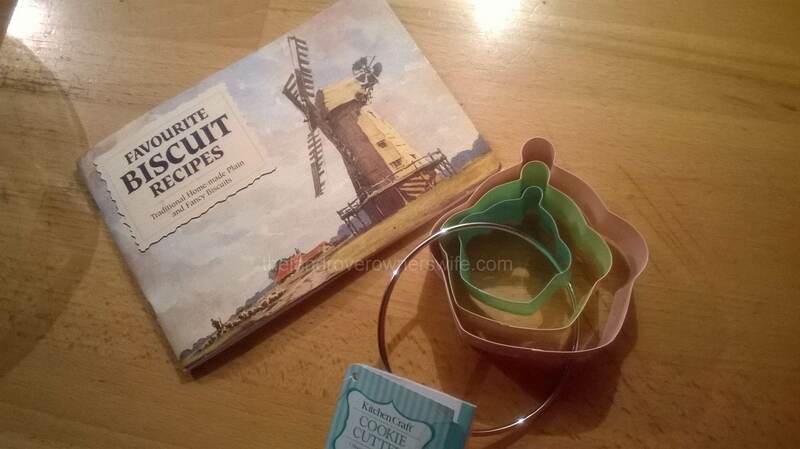 My favourite Biscuit recipe book and my new cupcake shaped cutters. Saturday was a cold, damp day, following on from a string of colder, damper days and in the cottage things were definitely feeling more Autumnal than Summer like and so we made the decision to light the Rayburn for a couple of days, to help dry out the air and warm everything up. Ordinarily, lighting the Rayburn for a couple of days before the usual late September/early October official relighting, normally heralds the return of scorching hot weather. Well it’s Sunday morning and we’re still waiting but as we really do need the house to dry out and warm up, that’s no bad thing in my opinion. 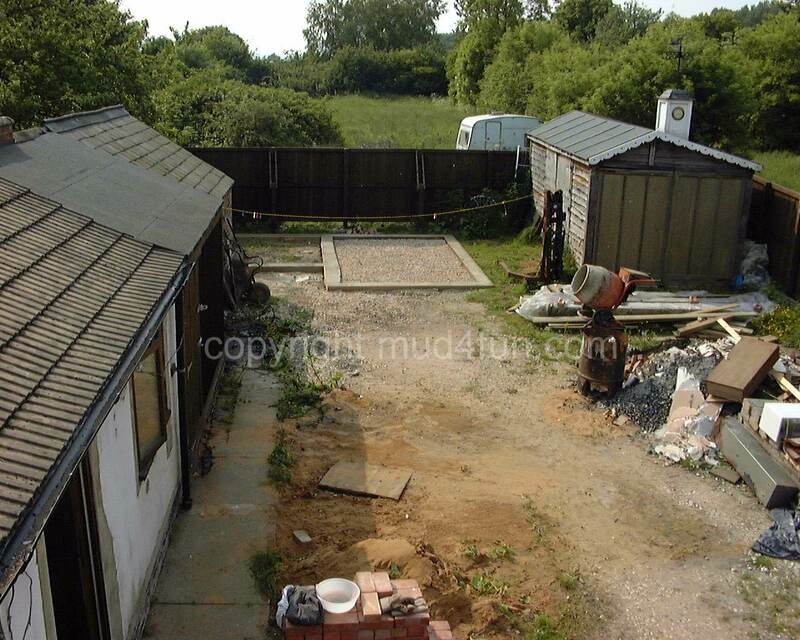 Mud, on the other hand is thoroughly fed up because rain has stopped play, or rather painting, in respect of Bonnies body panels….. again! Categories: .... on home baking | Tags: Food, Frogging, Home baking, knitting, rayburn, Shortbread | Permalink. Raindrops keep falling on my head ……. Cooking at Mudville has always proved somewhat of challenge. 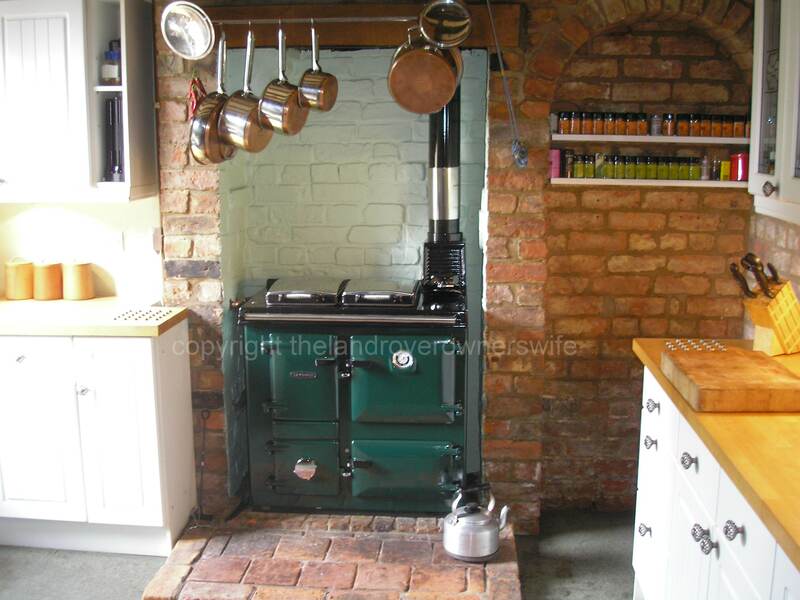 For nine months of the year, late autumn to early spring, meals are cooked on the solid fuel, very temperamental Rayburn and it can often take several hours to boil a pan of water for the vegetables, with a further half a day to bring the water back to the boil once the vegetables have been added. Well okay, maybe I’m exaggerating a little but it isn’t unheard of for an entire meal to be delayed by an hour or more because the vegetables aren’t ready yet! Categories: .... on family life | Tags: barbeque, cooking, Family life, Food, outdoor living, rayburn, weather | Permalink. Okay, some of you will be looking at this post thinking “scones two ways? I can only see one set of scones and some pancakes”, so first off I think I need to qualify my title. 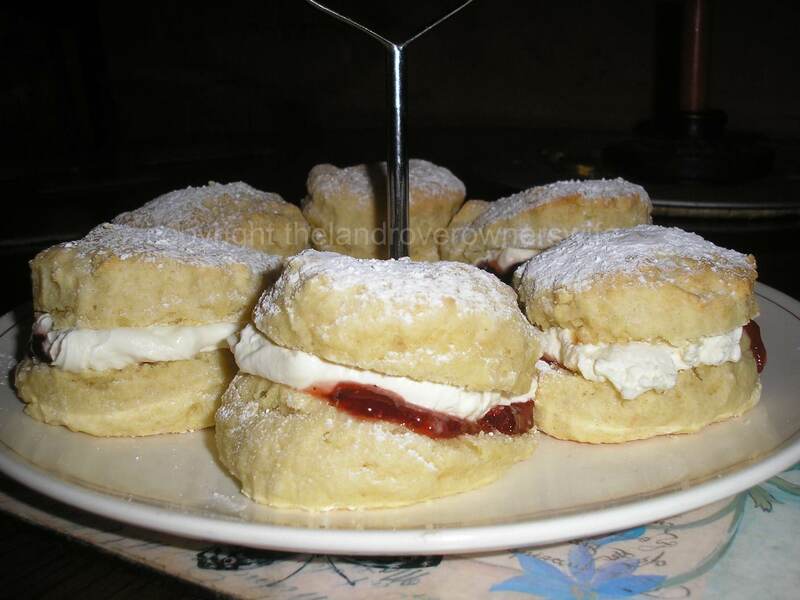 Categories: .... on home baking | Tags: Drop Scones, Food, Home baking, Pancakes, rayburn, scones | Permalink. 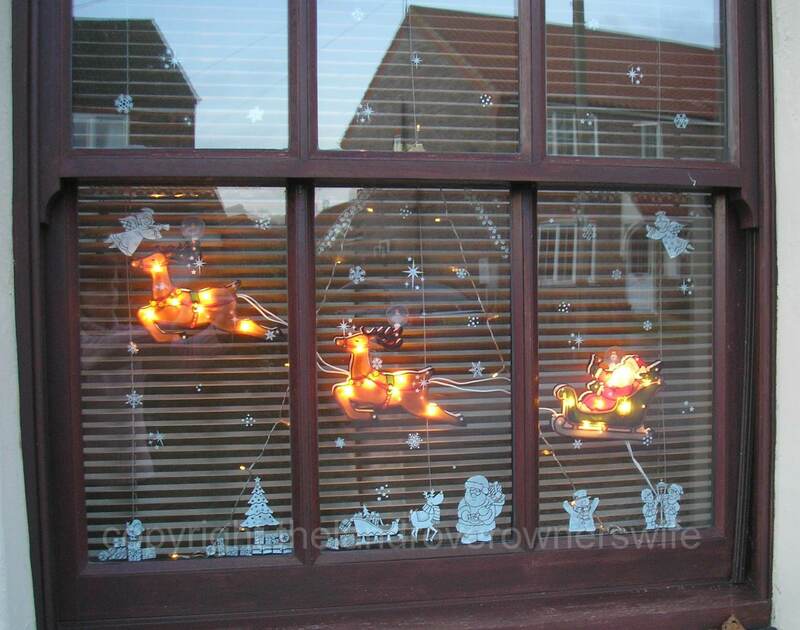 Categories: .... on family life | Tags: Christmas, decorations, Henry hoover, Lights, rayburn, solid fuel | Permalink. 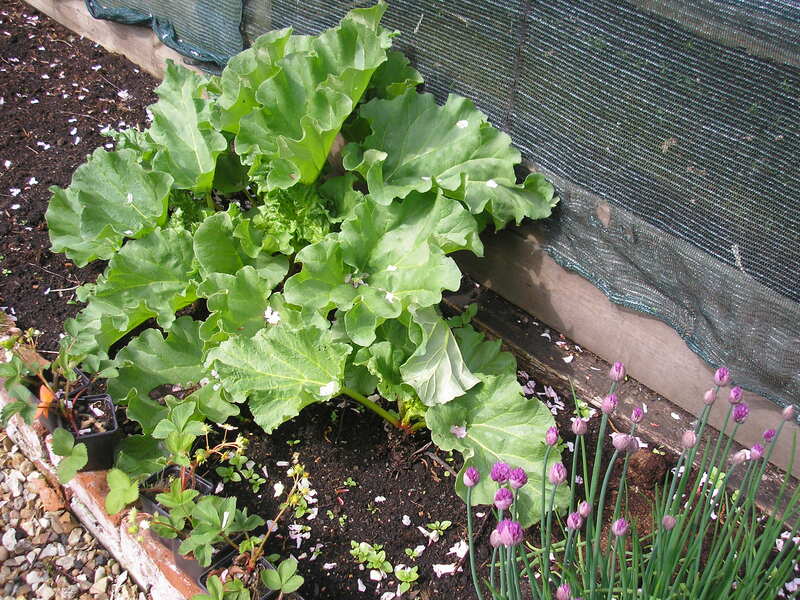 Categories: .... on family life, .... on growing your own | Tags: Food, gardening, grow your own, Outside living, rayburn, vegetable gardening, vegetables | Permalink. The only problem with having a stove that does all your cooking, heating and hot water is that when it breaks, you’re scuppered. Categories: .... on family life | Tags: anthracite, chimney lining, installation of rayburn, new rayburn, rayburn, solid fuel | Permalink. Getting washing dry in our household is a task that involves almost military style planning because not only am I without a tumble dryer but I am washing line less too! And it’s Muds’ fault! 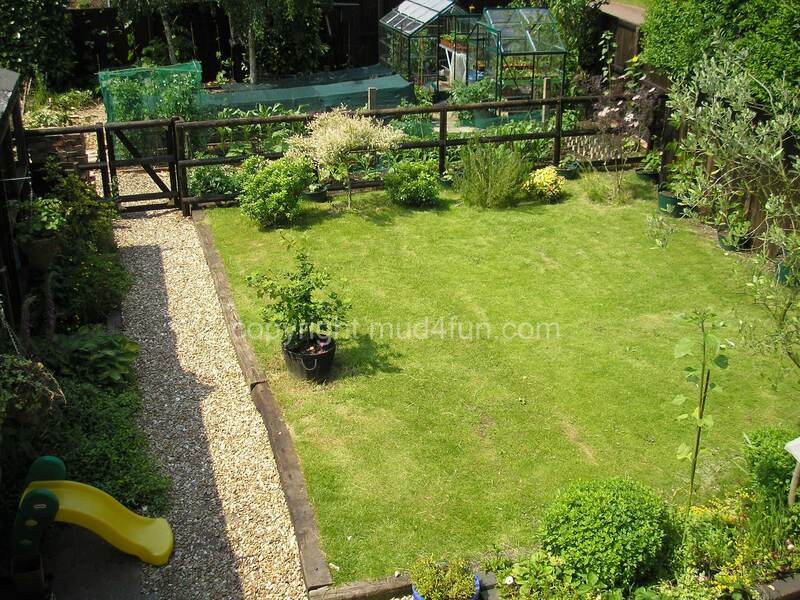 I used to have one, a line that is, but having spent many days/hours toiling away to transform our garden from a bleak hard cored nothingness, into a family friendly, playing, eating and veg’ growing area, Mud decided that the washing line was an ugly addition and it simply had to go. Fine! But then how, would he mind telling me, was I supposed to get the washing dry? 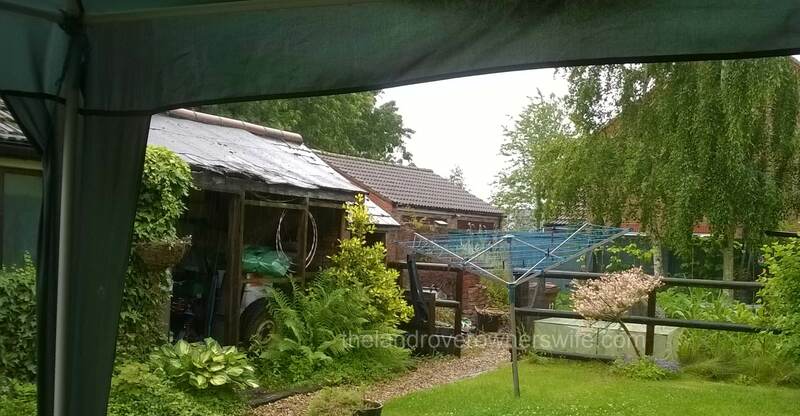 Categories: .... on family life | Tags: dryer rack, rayburn, Rotary line | Permalink.